GWADAR: Plans have been initiated to address clean water shortage in Gwadar region as a desalination plant has been set up by a Chinese company, a local media outlet reported on Tuesday. The plant can supply 254,000 gallons of clean water per day. 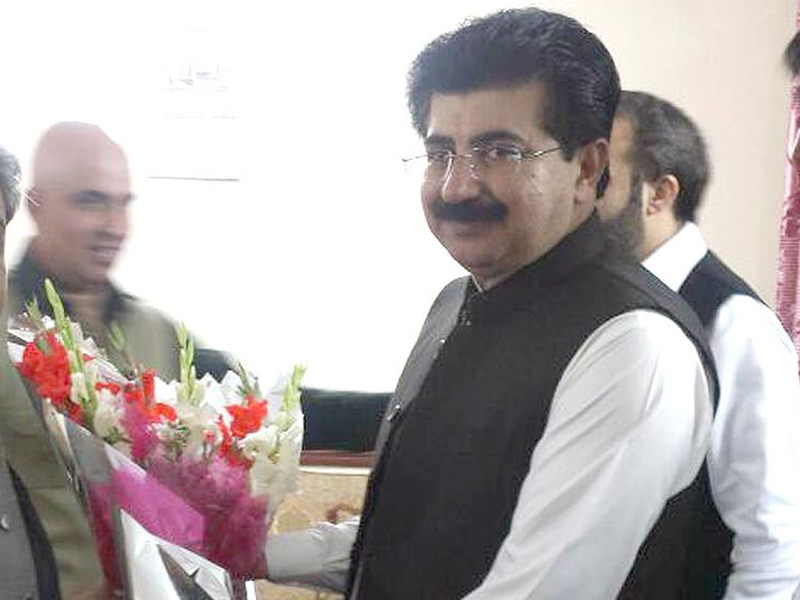 Desalination plant is a gift from the Chinese side to the people of Gwadar, said Senate Chairman Sadiq Sanjrani at the inauguration. Requests have been made to increase the plant’s capacity to 300,000 gallons per day, he added. “It is our demand that the resources of Balochistan be utilised appropriately so that poverty can be eliminated from the area prominently,” he added. Sanjrani ended by saying that all basic necessities would be available for the residents of Gwadar and it would included in the list of developed cities of the world.